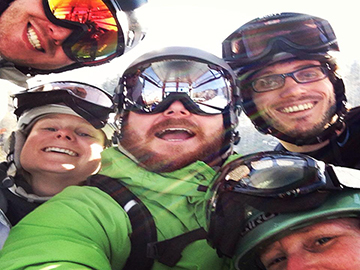 We're a crazy group of eclectic indivuals that love to ski and ride. We love everything the outdoors has to offer. 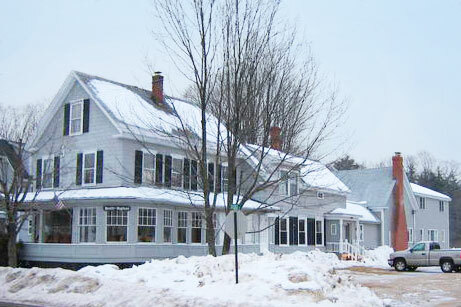 Located in Bartlett Village, New Hampshire, the club is two miles (yes, two miles!) 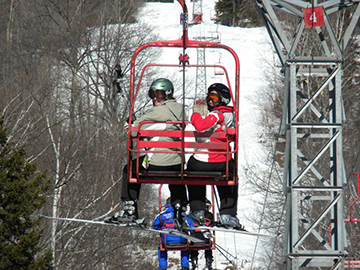 from Attitash/Bear Peak Ski Area and 15 minutes to an hour from 10 other New Hamphsire and Maine ski areas. Vermont skiing is only 1 1/2 hours away. 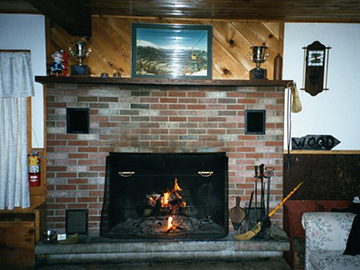 The Eastern Inter-Club Ski League (EICSL) promotes recreational skiing and ski racing at the amateur and club level. 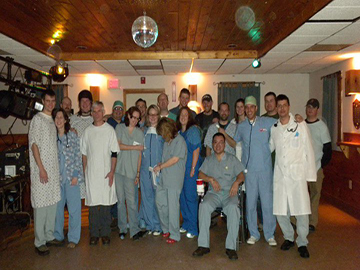 We are an organization of 24 separate clubs throughout the Mount Washington Valley and Franconia Notch area of New Hampshire. 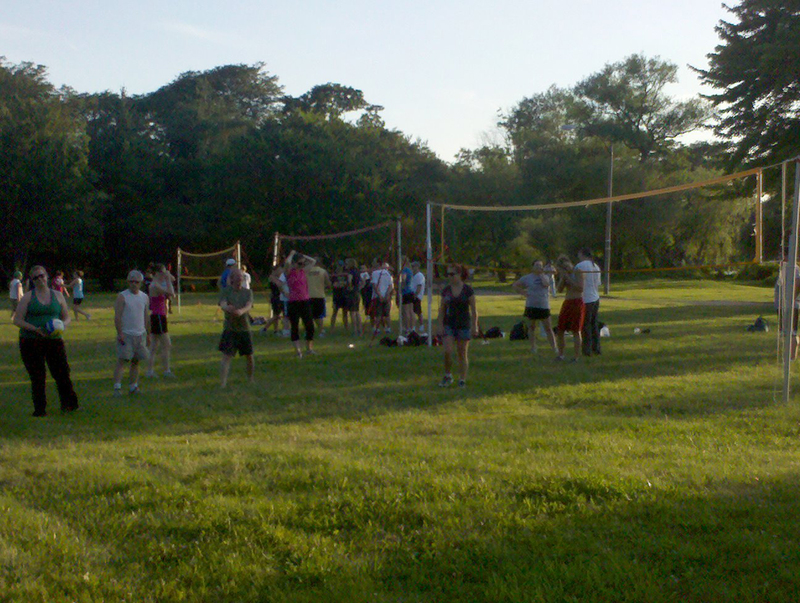 Many of these clubs offer year round sporting and social activities individually and through the league. 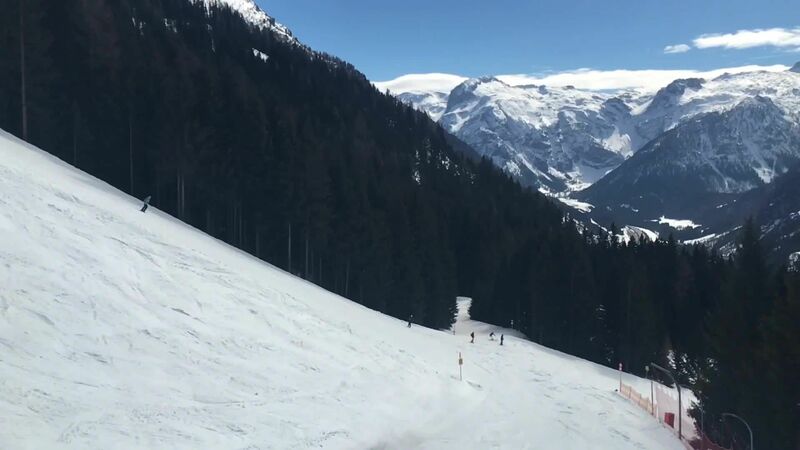 The best way to get to know the Brettl-Hupfer's Ski and Sports Club is to come up for a weekend! Contact us to plan a weekend and learn more. Friendly club members go out of their way to chat with newcomers and make them feel comfortable. Fun group of people who like to enjoy themselves on and off the slopes! Everyone was great. Met so many new people. It's like being in an 80's ski movie. People should join this group if you are a outdoor enthusiast, want to make new friends, have a good time, and save money while doing it. 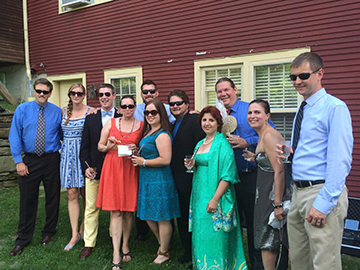 Wether you're budget conscious or not, you couldn't meet a friendlier group of people than up at the Brettl-Hupfers. This is one of the best (and cheapest) ways to get out skiing and meet great people who enjoy the same. This a great group of people to ski or board with, and an inexpensive place to stay up in the mountains every weekend. Some Bretts enjoying a great day at Black Mountain. Bretts all smiles out west. Finding a new way to ski. I'm not a doctor but I play one at the Bretts. Some of us clean up nice. You hooked yet? Contact us now! 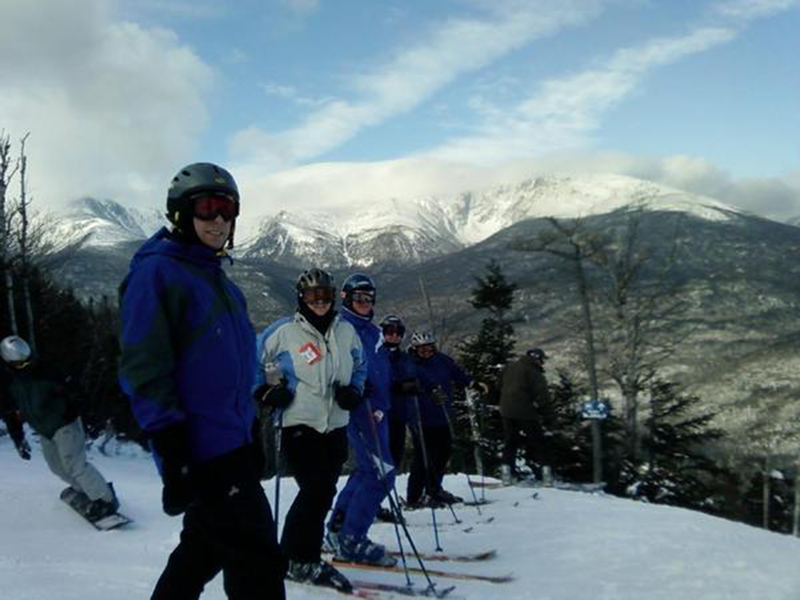 Here is a chance to find out a little bit about our club, who we are and how you can take advantage of an incredible opportunity to ski, ride or just enjoy outdoor activities in the White Mountains! Founded in 1956, the club is a nonprofit organization run by its members. The club currently has Full, Associate, Race and other memberships available. Contact us for information on the different types and their benefits. All memberships cost less then 2 nights at a hotel. 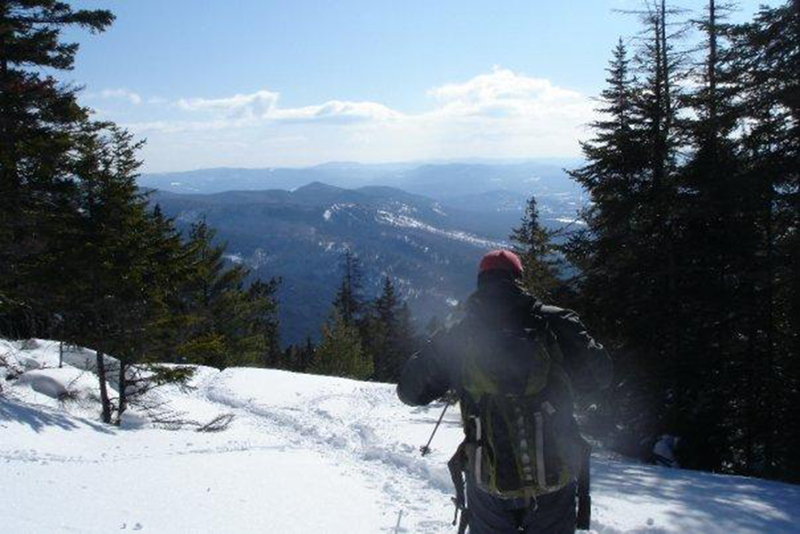 No matter the season or how much snow has fallen, there are always so many things to do: From hiking, snow shoeing, kayaking, tubing down the Saco, biking, cross country skiing, alpine skiing and snowboarding. 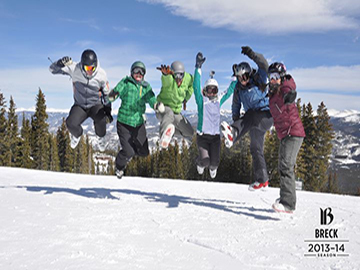 Brettl-Hupfers Ski and Sport members know how to have fun on and off the slopes! 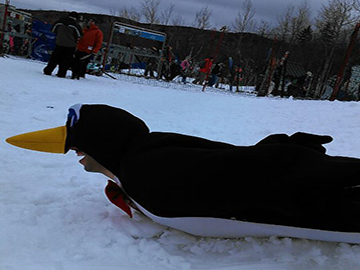 We offer a fun calendar of events that bring our members together with other ski and sports clubs in North Conway and Brettl-Hupfer sponsored events in Boston and in the North Conway area. Check out our lastest posts.